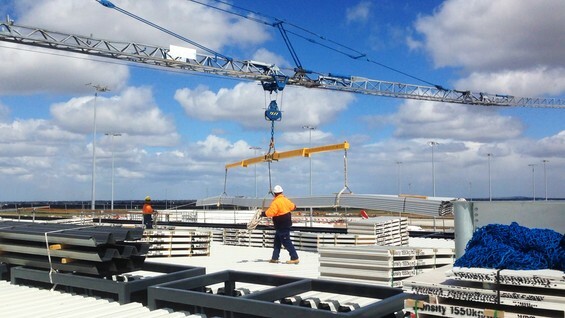 Melbourne Steel Erectors specialise in the erection of Structural Steel & Pre Cast Panels. Melbourne Steel Erectors have the skills and knowledge and personnel to complete any Steel/Pre Cast Erection project. a heirarchy of control for each and every task. Supervisors, Fork Lift Drivers and Boiler Makers. 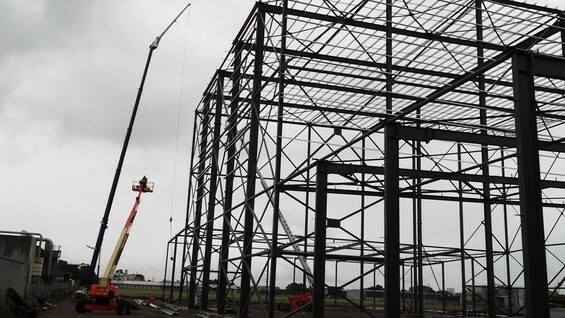 Melbourne Steel Erectors can be engaged either hourly hire or fixed price.